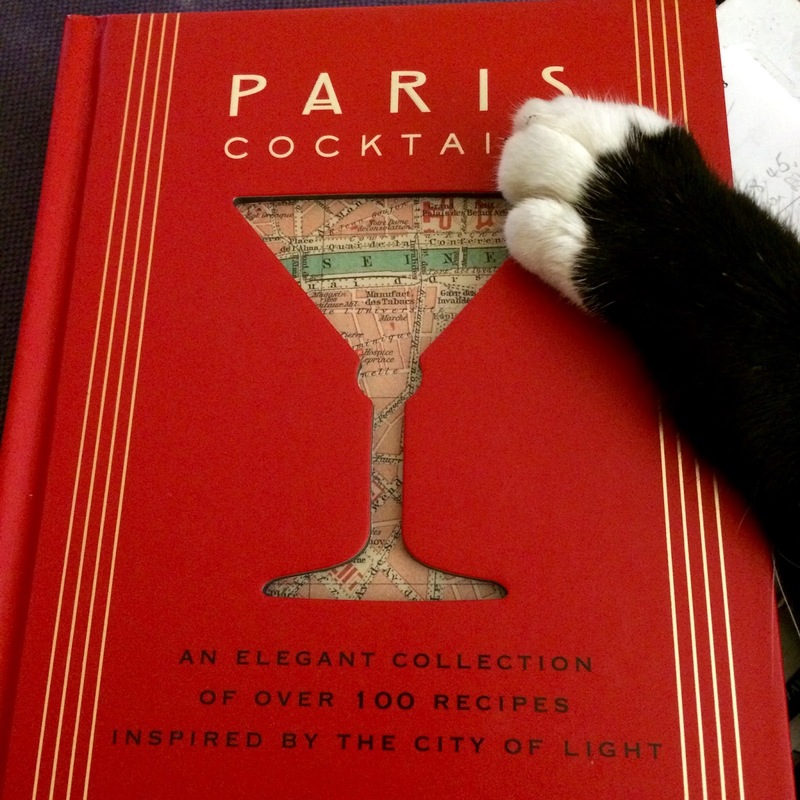 Give someone this book for Christmas (they'll love you forever). Or just get yourself one! And as the Cranberry Sparkler is the ideal Christmas Cocktail, here's the recipe so you can knock your friends' socks off! Combine the Cranberry Liqueur and Cocchi Rosa in a cocktail shaker with ice. Serving suggestion: float a cranberry or two on top as a garnish. *Cocchi Rosa is an aperitif-style Italian wine that can be purchased online or at good off-licences. It's worth seeking out as it has a much better taste in this cocktail than using another sweet vermouth. Although sweet vermouth will be tasty too, I'm sure. 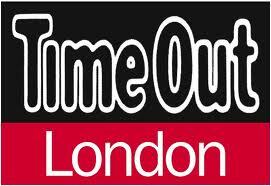 Time Out asked 19 other bloggers and me what we love about London at Christmas time. So here's what we thought. 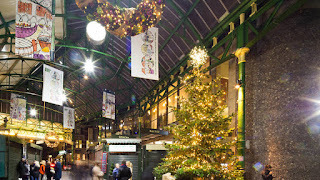 You can check out little old me at No.15 raving about how lovely and festive a trip to Borough Market is when it is the season to be jolly, 'n all that... Ho ho ho! Getting a seat on the London Underground can be quite a luxury, especially in rush hour. 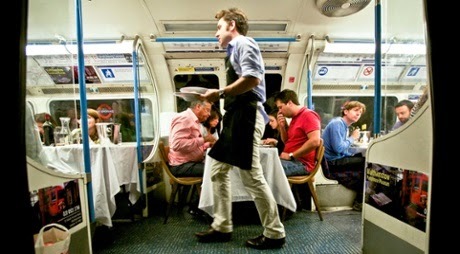 But how about a seat at a dining table, in a decommissioned iconic Victoria line tube carriage, whilst enjoying a 7 course dinner? The carriage takes up to 20 diners, so either go alone and make friends with your fellow passengers, take a friend or two, or why not book the whole carriage for a party. There's even an on-site bar serving wine and cocktails. At €65 (approx £50) per person for a 7 course tasting menu, it'll be a night to remember. So why not indulge in fun-derground frolics and enjoy a dinner with a twist. For booking info, click here. When Time Out asked me to contribute my Top 5 Secret London Spots to their 'Now Here This' blog, I didn't hesitate to get involved. 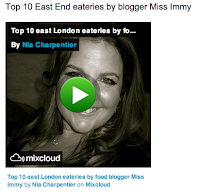 It is a real achievement to know that my blog is being recognised, appreciated and acknowledged by such an established London publication as Time Out, and confirms that Miss Immy continues to go from strength to strength. 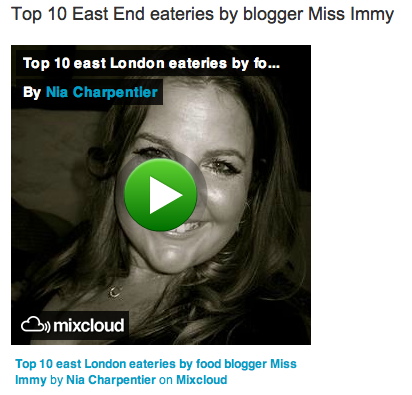 And that's all down to you lovely lot, so thanks to all my readers. Now, read this!